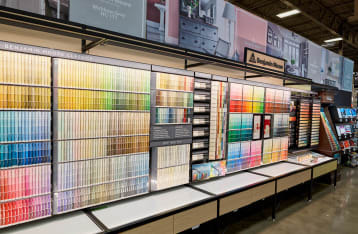 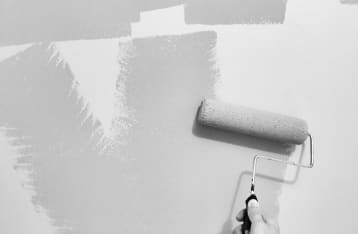 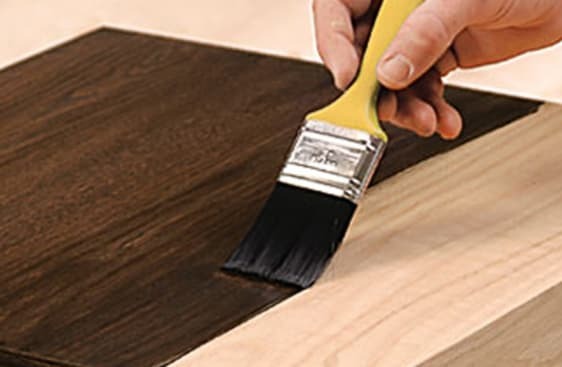 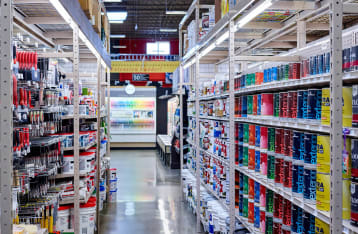 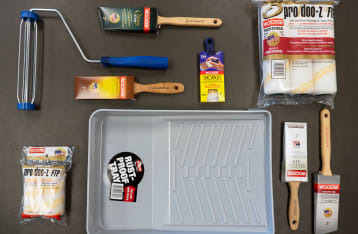 Our Paint Center has the right products for your job. 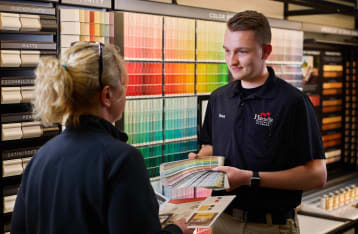 Stop by for expert advice from our experienced team members. 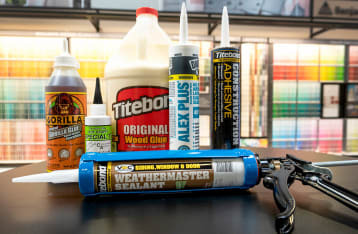 They are happy to share their knowledge about everything from paint and stains to caulking and adhesives.